We’re not going to enforce you to necessarily get this or that for summer season! Guess why? Simply because it is all about the liberty. Rules, stereotypes and all the kinds of instructions just won’t work. Most likely the few things that will really bother you during summer is whether they sell ice cream on the beach you are going to lay on and if your shoes are comfortable enough to dance all night long. No doubt the brightest memories are already guaranteed, but here are some really special items that will only brighten your life in summer even more! One of the easiest ways to style up your daily look is to add another accessory. Although most of us once getting amused by all the cute details simply can’t stop but wear it all together which isn’t always that great idea. 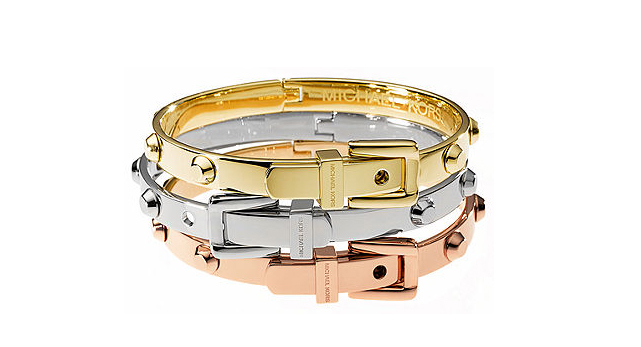 But Michael Kors chic belt buckle bangles are looking great exactly in countless amount on your elegant wrist. They easily create such an effortless look with those sparkling golden bars in the center. Besides all the bright summer colors they are available in gold, silver and rose gold-tone mixed metal. Those goodies can make you shine brighter than the sun. 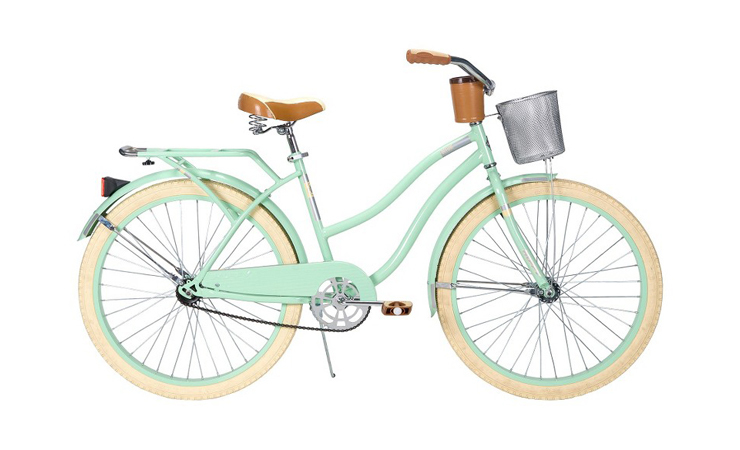 The fact that Roxy provides the best summer clothes and accessories for young sportive women is beyond controversy. What’s even more important is that this American brand provides all the necessary items for different kinds of activity and so you can easily become one of those unofficial “athletes” of Roxy’s team. 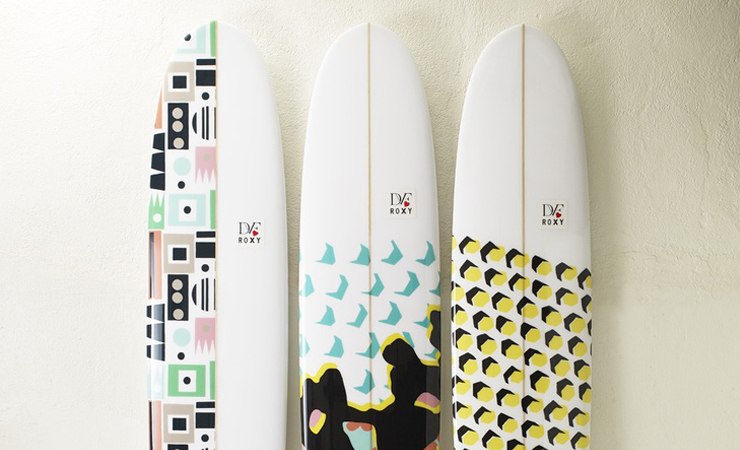 Having made board sports as its main sphere their surfboards will make you want to ride the wave even if you’ve never tried it before, especially the ones that were created together with the Diane von Furstenberg whose legendary love towards the natural prints now adorns these gorgeous surfboards. Routes, places, dates, destinations, plans are all set, but what about the most important “detail” of your future summer trips? Yes, luggage is something that will make your journey either to be an amazing adventure or a torture of carrying all the endless stuff that you really would need to take with you. 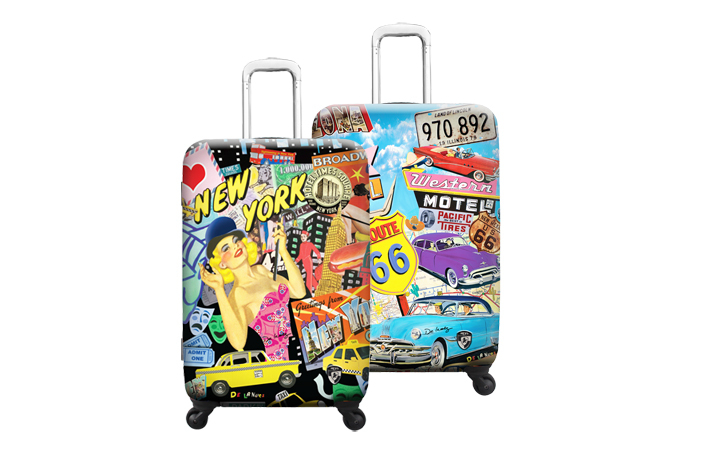 But the second option does not really exist for ‘Heys’ which is a global leader in luggage design. The biggest priority for this brand is to make it lightweight and fashionable all at once. It no longer even looks like a burden, does it? 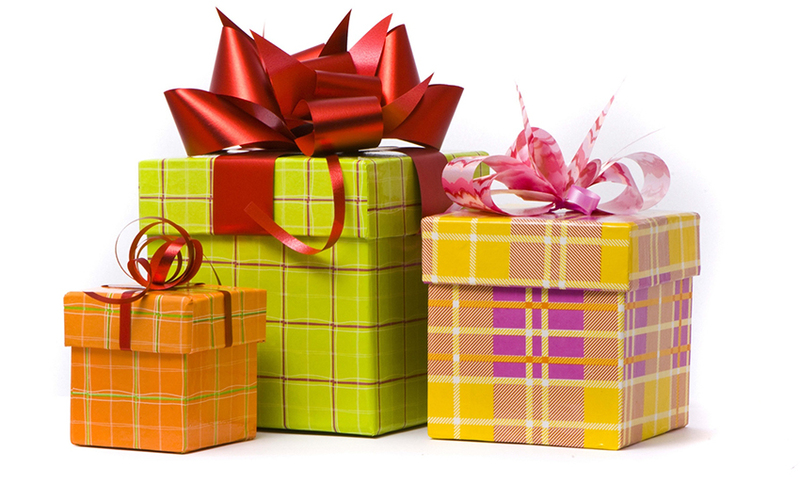 Color has become the main and most important trend of this season. No need to even mention how vast the range of absolutely different tints really is. But summer is more about their acidic tinges and so it’s better to pick some exactly ultra-racy and lush pieces. Even if the season is going to be absolutely cloudless and droughty it seriously does not matter! 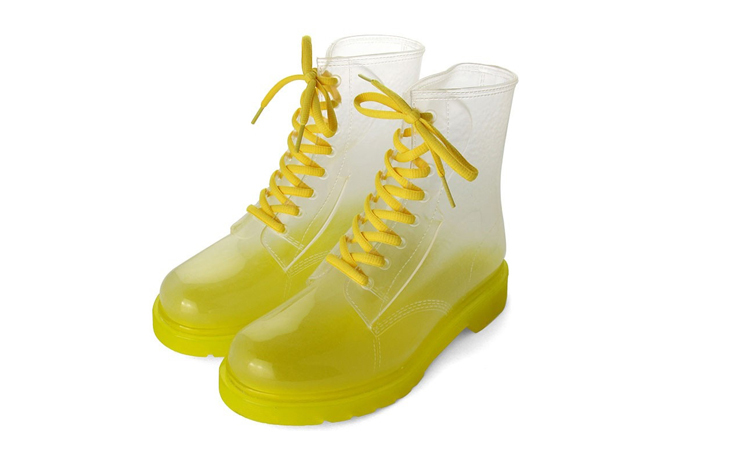 Your temperament and charisma already create a good excuse for you to wear these candy colors rainy boots for any weather! Remember photographer Jason Travis and his project called “Persona” we once told you about in one of the previous issues? It was about getting a glimpse at the essentials that some absolutely different people carry on a daily basis in their bags. Obviously if it was today then Jason would no longer need to ask people to take those items off so he could take a shot. 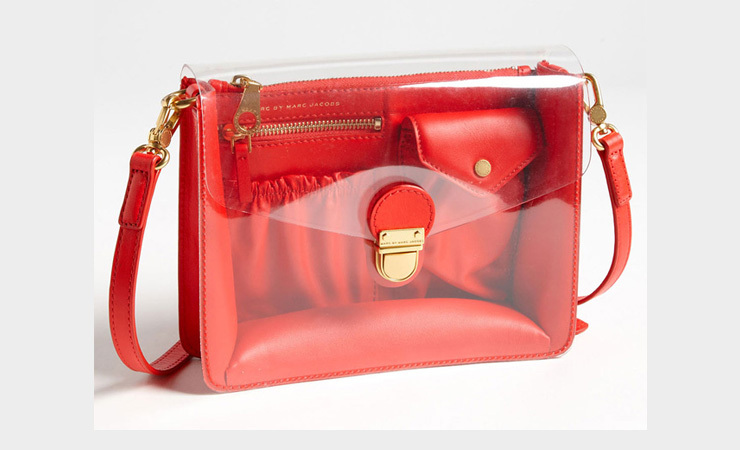 It would be more than enough to show the bag itself and everything would get clear right away. There is no doubt the latest collection of Marc by Marc Jacobs was pointing on the main necessity of the season – to be clear… and to carry his Clearly Top Handle bag. Admit it: most of the summer beauty collections are always for “I-love-tan” girls, but what about those who live a night life? The girls who love to put on a show, queens of the night, dramatic and hypnotizing ladies cheer up! 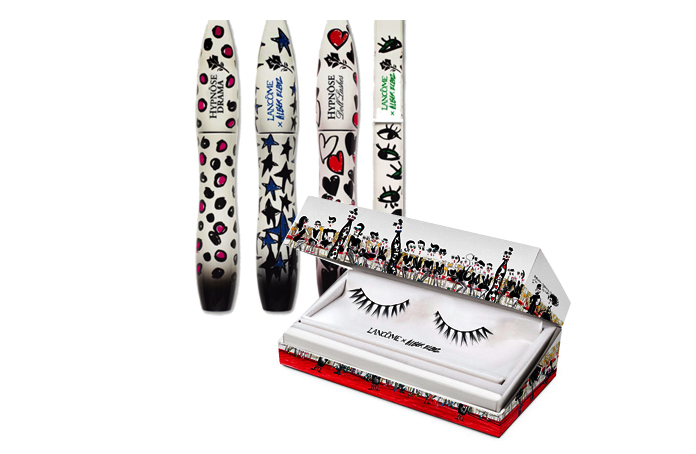 With the new limited-edition Lancôme Show Collection by eccentric Alber Elbaz your super magnetic eyes will attract even more attention. Truly iconic and unique make up line may become that very secret weapon of all summer beauties. What a terrific season! You get high days, holidays, love stories and Paris blues all at once! No, this is not a daily horoscope of all the upcoming events for your summer, it’s just the list of books you must…have! 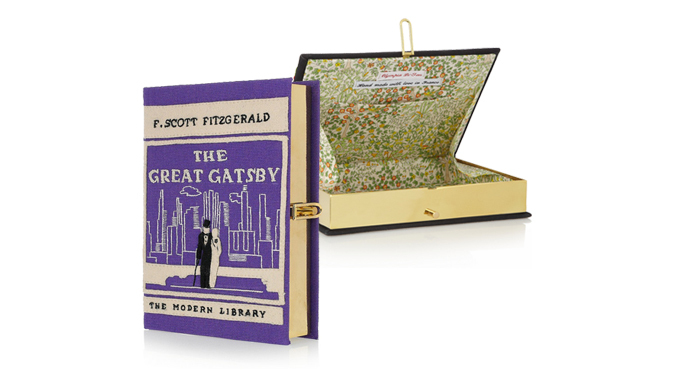 Yes, exactly have, not read, although they can hardly be told apart from the works of classic literature turned into beautiful handmade accessories for every day of your bright holiday! Those who love to read and are obsessed with bags, this is your catch! Mint color is the new pink: girly, chic, elegant and so refreshing. Unlikely The Huffy Corporation knew how popular their bikes were meant to become when they made their very first bicycle in 1892. It’s the best feeling to be sporty, strong and yet to remain a real woman. Picking this ladies cruiser you choose sleek design, incredible comfort and spectacular thing to have for the furthest journeys. In case you don’t feel like your food is as high-fashionable as say your favorite shoes are, then this masterpiece is something you’ve been looking for. 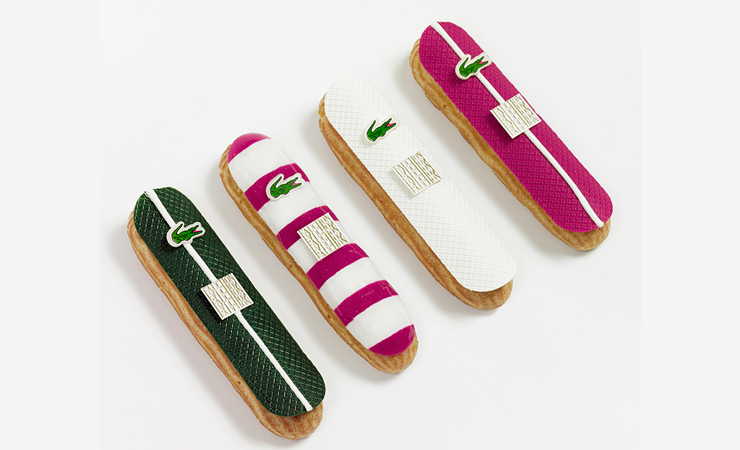 And surely you won’t be greedy for €7 a piece and €28 for a box of these charming sweet éclairs of green tea, almond, vanilla and lemon- strawberry varieties from the French luxury food retailer Fauchon specially for 80th anniversary of Lacoste clothing brand, will you? Having been super popular and extremely fashionable accessory item since 1960s these well-recognizable Aviator glasses have become an object of desire of probably all people around the world. It isnt less sumptuous than Chanel bag or Burberry trench and will surely make you more radiant and magnetic with that mirror effect. Prêt-à-porter (fr. : “ready-to-wear”) – models of the ready-to-wear clothes produced in large quantities and various sizes.